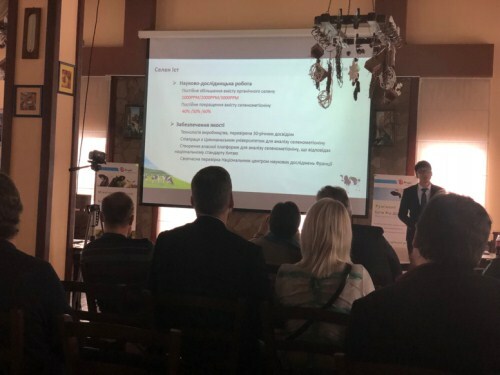 Proffessor Koshenki from Ukraine Agricultural University and Doctor Evegeny from local Ukraine were invited to the meeting, and they shared their experience on dairy farming. 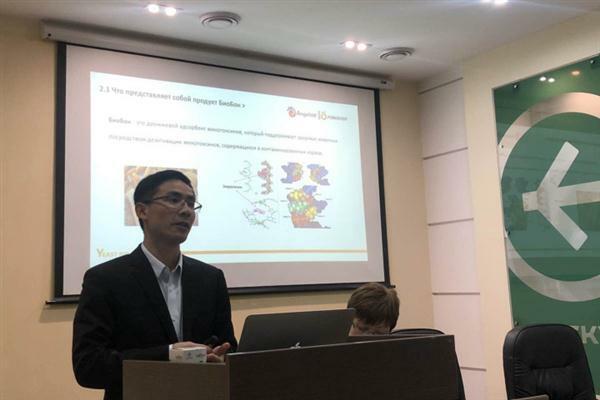 The technical engineer George Gong gave a presentation on active feed dry yeast in ruminant (ruminant) in improving milk yield and preventing acidosis, including the mechanism and effect presentation. 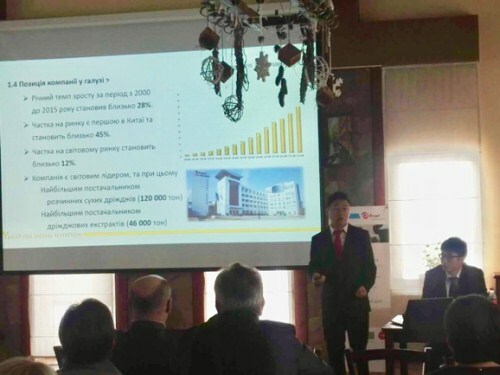 Meanwhile, he mentioned selenium yeast in reducing heat stress and improving milk quality. The data of animal trials presenting during the seminar had attendants go over through the ruminant active feed dry yeast. 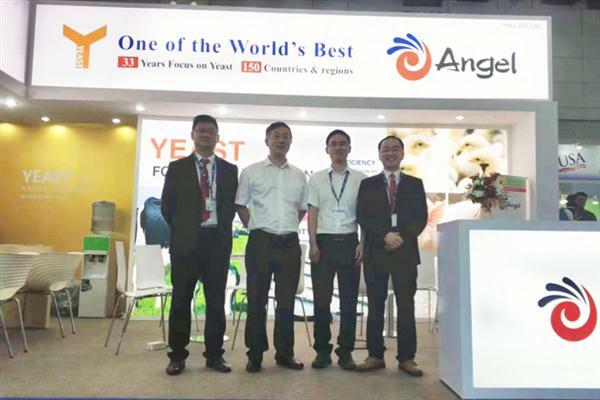 There were two dairy farms having already used the product, which made distributor have more confidence in Angel Animal Nutrition.